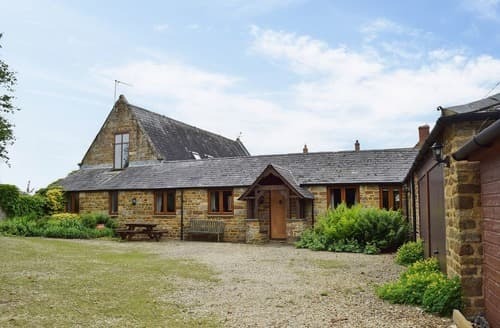 This single-storey detached barn is surrounded by unspoilt countryside, a perfect base in which to relax in this beautiful area. 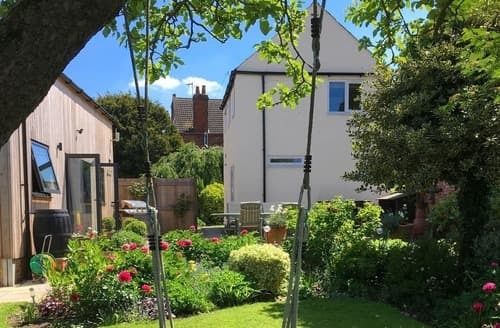 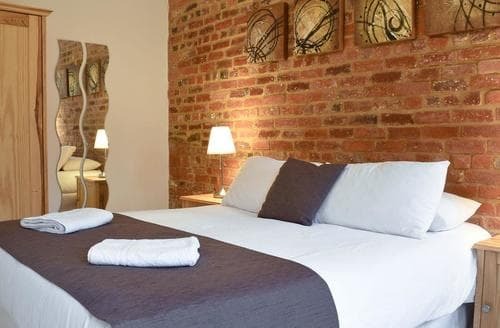 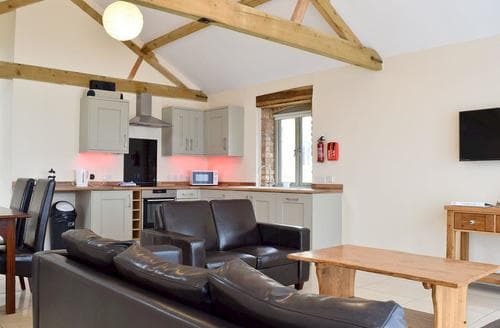 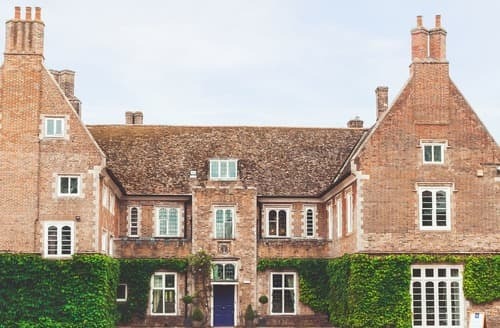 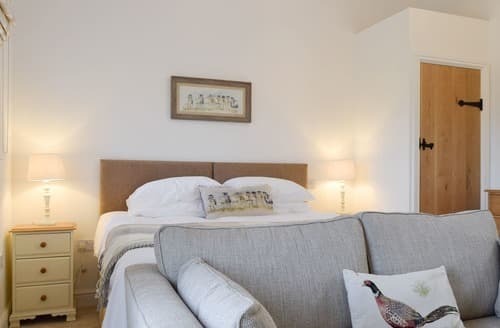 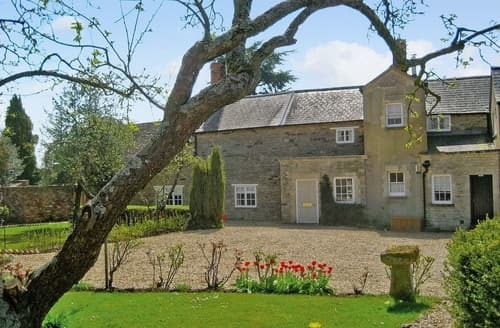 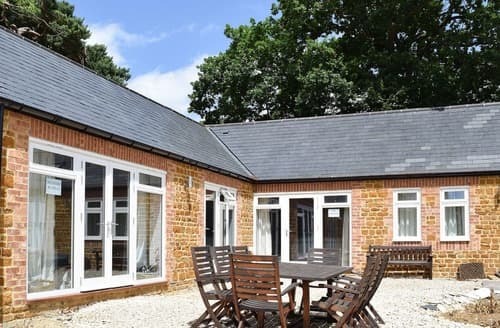 Explore the borders of Buckinghamshire and Oxfordshire from this property, with nearby attractions being Bletchley Park, Stowe House and Salcey Forest. 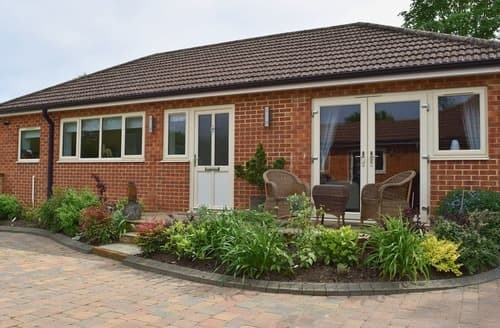 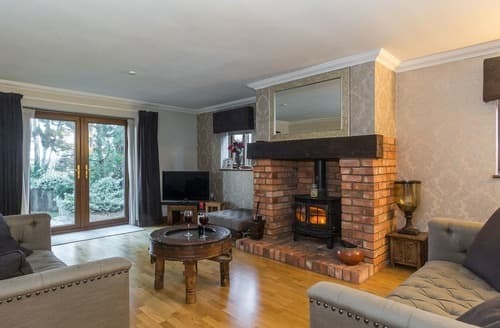 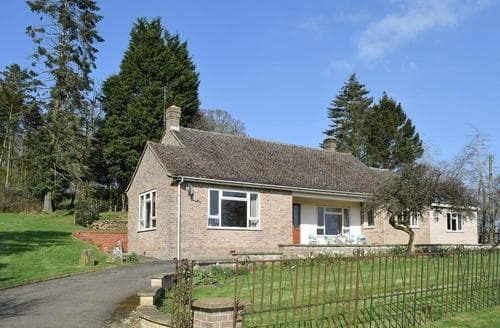 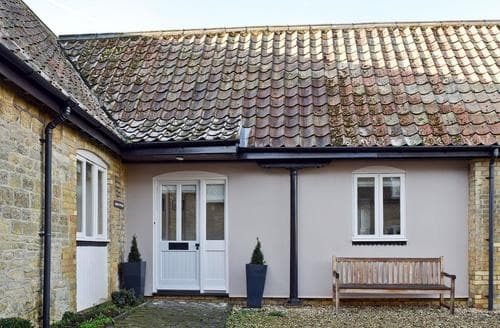 This lovely bungalow on the Northamptonshire and Oxfordshire border offers the ideal location to explore both counties and all they have to offer. 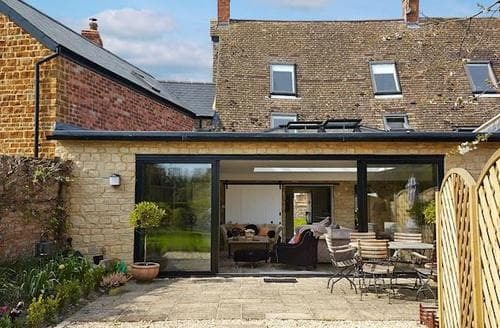 Situated on the borders of Oxfordshire and Northamptonshire, this barn conversion has sweeping views over the Cherwell Valley. 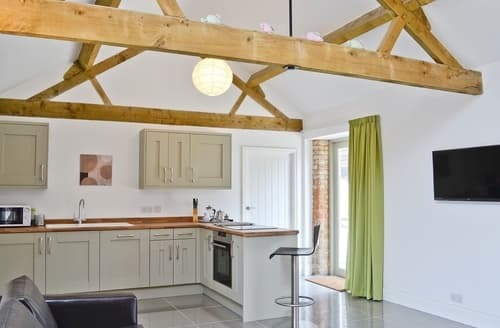 This single-storey cottage lies in picturesque countryside, ideal for a relaxing holiday. 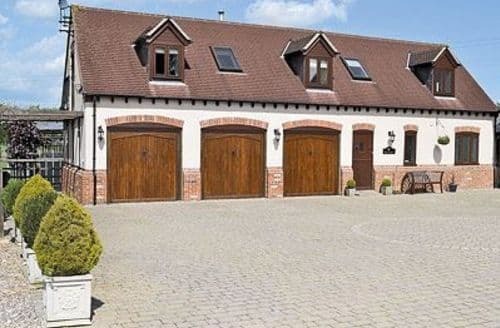 S126982 is a great choice for groups of friends and families to celebrate in this spacious, luxury home, in the heart of England. 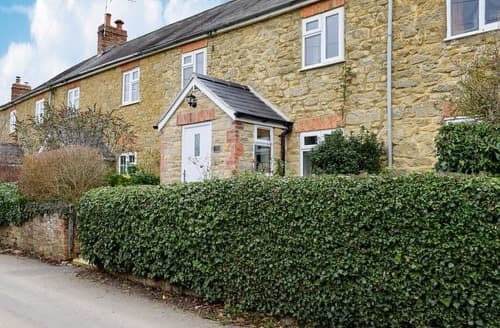 Forager’s Cottage is perfectly located for exploring the Cotswolds Area of Outstanding Natural Beauty with its many walking trails and cycle routes. 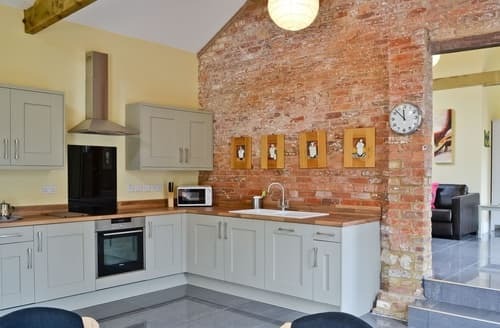 There are plenty of places to visit and explore from this holiday property, with walking and cycle routes throughout the area. 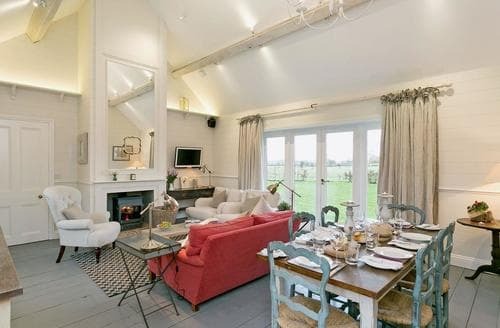 This development of holiday barns are surrounded by extensive grounds, which feature a private fishing lake. 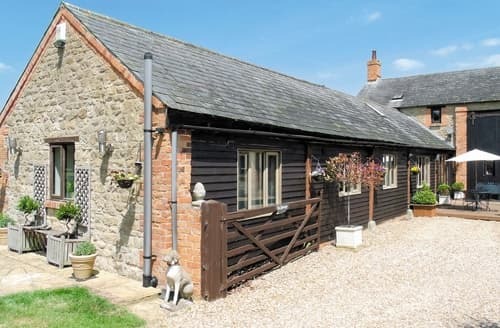 Ideal location for a couple wishing to explore this picturesque part of the country. 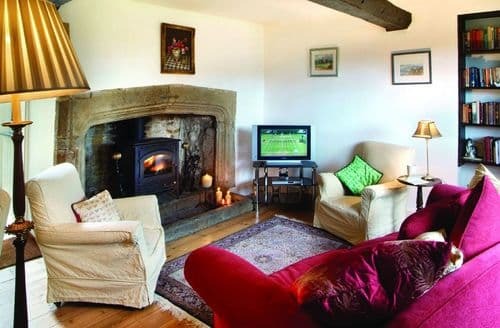 A beautiful rural setting, an idyllic place to kick-back and relax but still within a mile of the local pub. 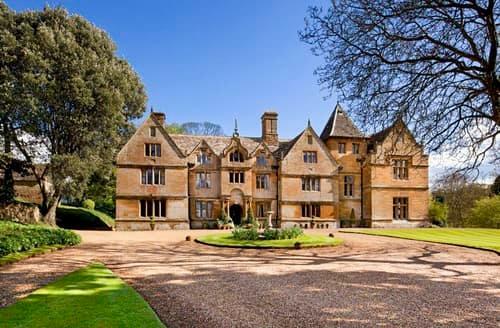 Set in the stunning, Northamptonshire countryside, S129285 is a great central base for exploring this beautiful area. 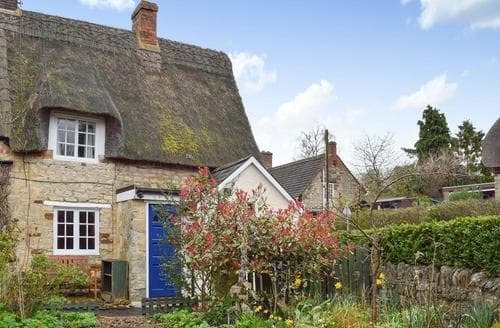 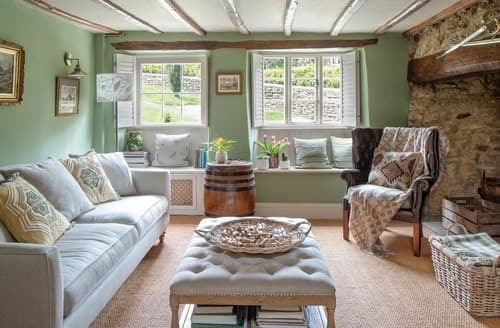 Nestled in the charming village of Blisworth, in south Northamptonshire, opposite the village pub, lies this cosy two bedroomed thatched cottage.